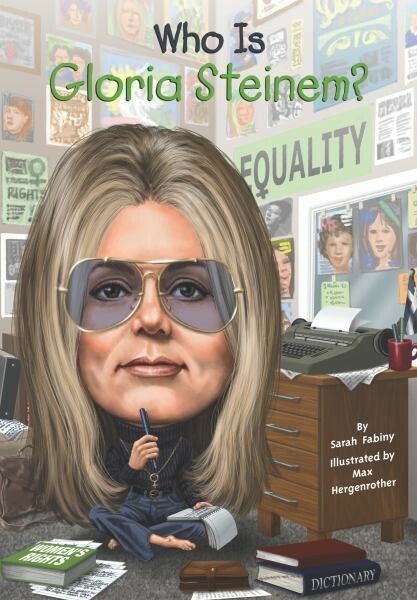 As a field reporter in the 1960s, Gloria Steinem worked hard to dig up important stories. She went undercover to expose the grim realities of gender inequality in America. As her message continued to grow, she became the spokeswoman of the women's liberation movement and created the feminist publication, Ms. magazine. 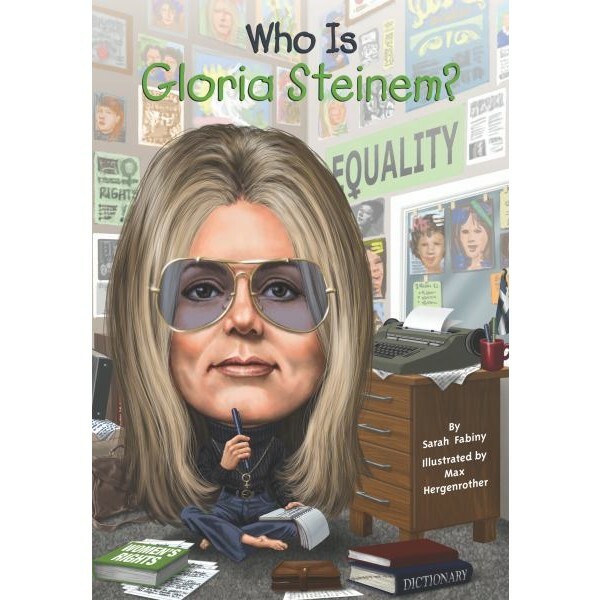 Steinem continues to speak and write about women and women's roles in media and politics. For more books from this accessible and fun biography series, visit our Who Was..? Collection.